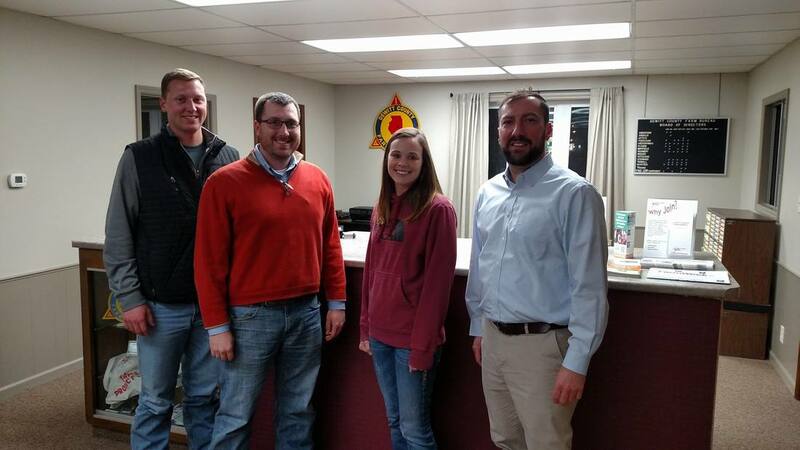 Your DeWitt County Farm Bureau membership helps preserve the future of family farms, support local ag literacy, connect farmers with needed resources and provide a strong connection between the community and its farmers. Information - Whether you get the bi-monthly Partners publication or the weekly FarmWeek newspaper, your Farm Bureau membership provides you with news, market information, and local updates to keep you in the know. We also offer resources and/or training on today's hot-button ag issues. Advocacy - Your Farm Bureau is an advocate for agriculture, farm families and farmland owners both locally and nationally. DeWitt County Farm Bureau is working to build solid relationships with our elected officials that will positively impact decision-making. Opportunity - Your Farm Bureau membership opens up opportunities to connect with other farmers and ag professionals, expanding your leadership skills and personal or professional network. And that's not even all of the benefits! Visit our Member Benefits page to learn more about our great member discounts! You may join DeWitt County Farm Bureau online via the Illinois Farm Bureau website, and pay with a credit card. Or, stop by the office in Clinton, Illinois, to pick up a paper application. The achievement of supporting & encouraging pro-farm policies and contributing to the betterment of agriculture! Spouses of regular voting members are eligible to hold their own membership, at their election, at a discounted rate of $76 annually, provided they also meet regular voting membership qualifications. The professional voting membership (PM) is the newest offering from Illinois Farm Bureau. It is designed for those who do not meet income eligibility requirements of the regular voting membership, but who derive a majority of their income from an agriculture-based occupation. Some examples could include, but are not limited to: agriculture teachers, seed and chemical sales or processing, agriculture communications, lending, or farmland management. 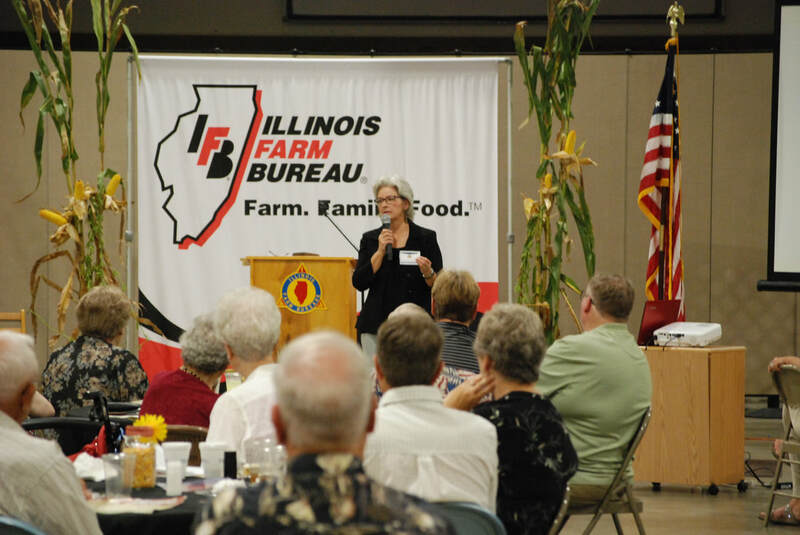 This includes all features of the voting membership, however per DeWitt County Farm Bureau bylaws, only two PM members may sit on the board at any one time, and only one PM may be eligible to serve as a voting delegate at the IAA Annual Meeting each year. Spouses of professional voting members are eligible to hold their own membership, at their election, at a discounted rate of $76 annually, provided they also meet professional voting membership qualifications.